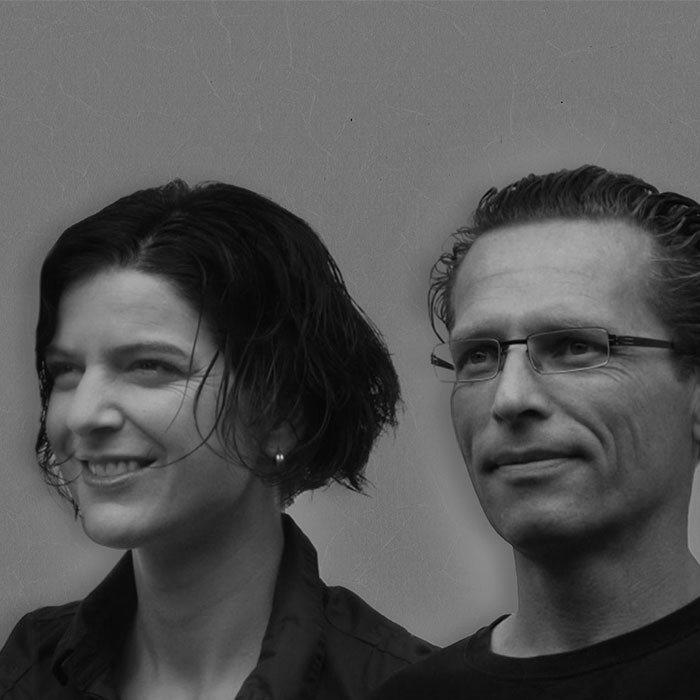 Barbara Funck, born in 1969 in Munich, and Rainer Weckenmann, born in 1966 in Stuttgart founded their studio neunzig° design in 1994 with the winning of the Bavarian Stateprice price for Rainer´s diploma. Their interest is concentrated on the things and behaviours of the daily life. Their aim is to create individual products for individual people. They search for true qualities that we all love at our friends – they want to create buddies for a long time. They search for innovation, for a special kick. Something that makes the product stand out from the mass. Something that touches us deep in our heart. They believe in the power of beauty. They like to develop products on a very high level as well in matters of quality as well as design. Without compromises. In Boffi they found a partner who is interested in realizing visions. Particulary their basin Folio, designed for Boffi in 2003, had been recognised and awarded as trend-setting product. 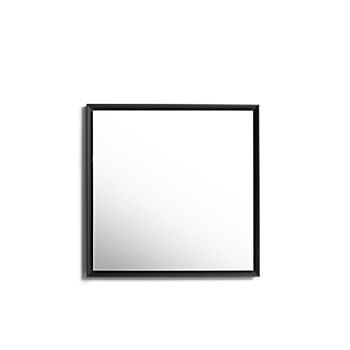 In 2011 they designed Skyline, a non-system system for all the stuff we need in the bathroom and in 2014 the SP14 mirror.